Normally I don’t do reviews of local businesses, but with Chase Auto Repairs I thought they need a quick mention. In the last year of using this garage I have been very happy with the service and The boss Malcolm gives great customer service, the same as all the mechanics their. The prices they charge are very reasonable for all type of repairs and services. They have gone above and beyond what I would have expected when my car has been in their. I had only stated using them about a year ago as was just around the corner and before was over Burntwood so used local garages there. and since then will always use them for great service. 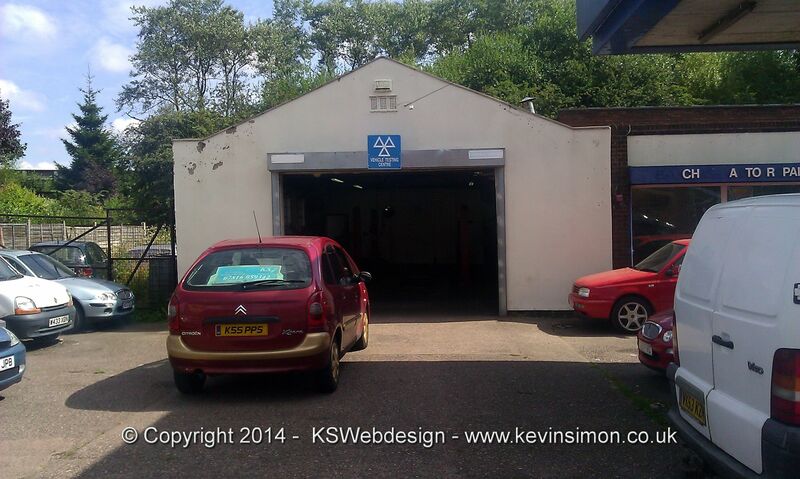 MOT’s, Servicing, Welding, Engines, Auto-diagnostics, Gearboxes and clutches. For me I will always use them now for any car perairs and mot, that is needed on my vehicle. So if you are in need of a mechanicx give them a try you will not be dissapointed.